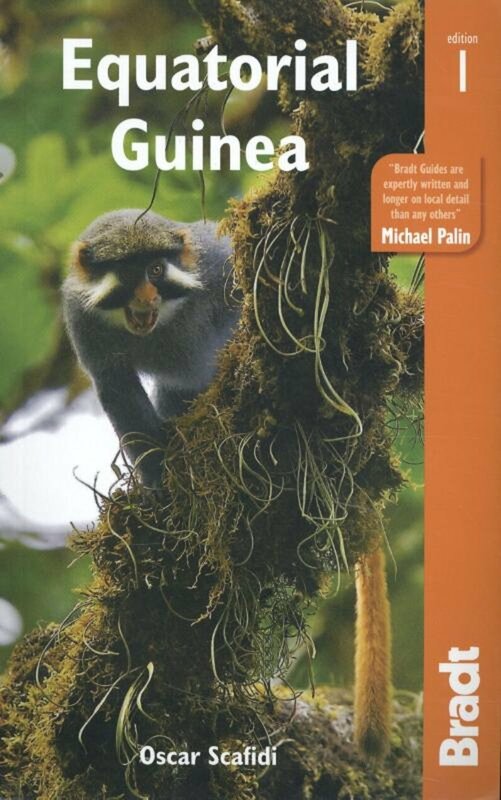 Squeezed in between Cameroon and Gabon, the small country of Equatorial Guinea lies on the West-African coast. It consists of a mainland region and several volcanic islands including the Island of Bioko where the capital of Malabo is situated, Corisco, Elobey Chico, Elobey Grande, Annobon and Mbañe. The country is distinctly tropical with lush rainforests and large biodiversity. The highest mountain is Pico Basile (3011 m), also a national park, on the island of Bioko. Two other interesting national parks located on the mainland are Altos de Nsork in the southeast and Monte Alén along the river Uoro. There are hiking possibilities on the island of Bioko and in Monte Alén National Park. what type of industry is here? Oil refineries? Oil rigs offshore? are there oil refineries here? offshore oil platforms? May be working there. Are there oil rigs offshore? oil refineries? what are the available sources of income, work?